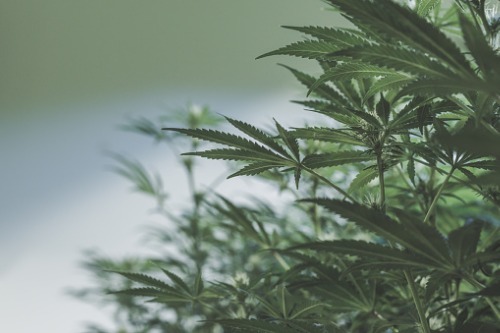 Last October’s legalization of marijuana spurred crown corporation Manitoba Public Insurance (MPI) to increase the funding of campaigns to combat impaired driving by more than 50%. According to The Winnipeg Free Press, the public insurer spent $414,777 on the campaigns, which included advertising, community-based programming and Mothers Against Drunk Driving (MADD) donations, from March 01 to November 30, 2018. The amount is a 52% increase over what was spent in the previous year. MPI spokesman Brian Smiley told The Winnipeg Free Press that the corporation can’t say for certain how much of the funding has gone specifically to cannabis-related efforts, since programs and campaigns often target impaired driving in general. A large portion of the funding, some $187,845, has gone to advertising, while $126,932 has been spent on community-based programming, and $100,000 was donated to MADD. Much of the community programming that’s funded by MPI focuses on raising awareness among children about the dangers of impaired driving, according to the Free Press. It involves presentations and events in schools throughout the province. The confirmation of the level of spending comes in the wake of data that showed that the number of fatal car crashes in Manitoba declined last year by 19% from the previous 10-year average.